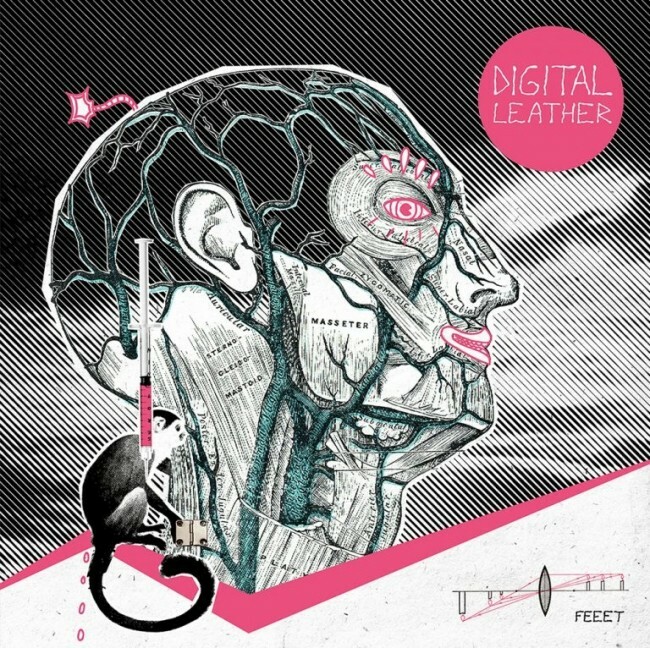 „Feeet“ is an eclectic compilation of mainly tape-only released songs written and recorded between 2008 and 2018. Ranging from catchy synth-sounds to colder dark-wave tunes, this record proofs that Shawn Foree is an electronic-pop mastermind. With an inside-out 350 g/m² cover with rounded corners, sticker and small hinge glued on the cover, 180 g black wax and 16-page booklet.